two men in women's evening gowns waved to me to come in. The 1930's in NYC saw a flourishing of queer culture - scenes, parties, shows and clubs...and one of the most interesting of these was called the Howdy Club (or Club Howdy, and the Howdy Revue, alternately). 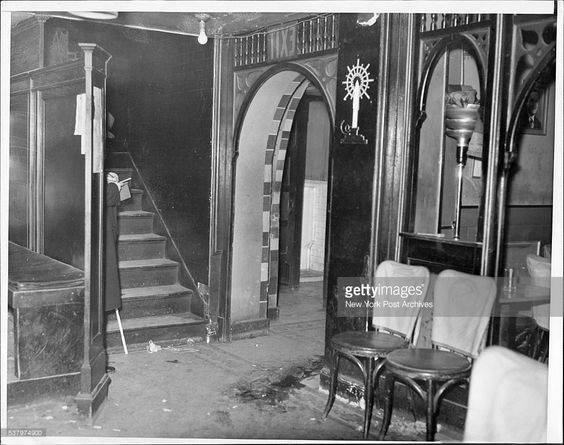 Located at 47 W 3rd Street and in operation from 1935-1944, this club was one of the few locations meant specifically for a lesbian audience, although straight couples and gay men were allowed to attend as guests. 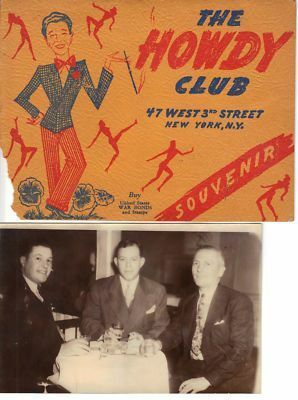 At Club Howdy, a guest might see a burlesque act, male impersonators, men in drag ('sissy boys') as chorus boys, cocktail 'waitresses' and back-up dancers for headlining female singers. The New York Post, in all its tactful glory even then, described it as "The Village at its strangest - and not for the squeamish." We have no doubt it was delightful. 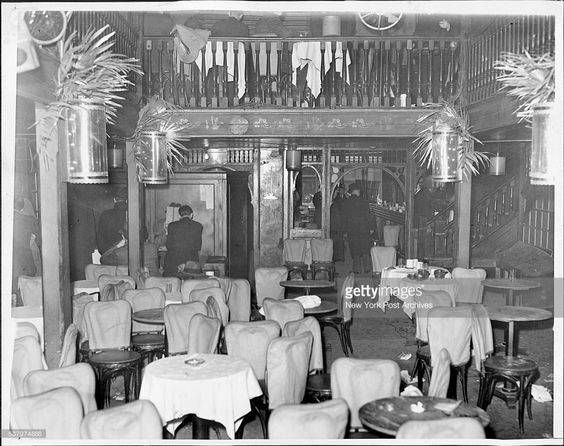 The Mob had an active hand in queer businesses in NYC at the time, and their presence began to draw attention to many queer establishments, which the Mayor seems to have used as excuses to close down locations of 'questionable morality.' This particular location was 'managed' by the Genovese family, bringing it under frequent scrutiny for illegal activity. Irony abounds in New York. The pansies that bloom in the spring, tra-la--along with most any other old thing, tra-la. It's tagged "a rendezvous for sophisticates" and you can take it or leave it or take it. 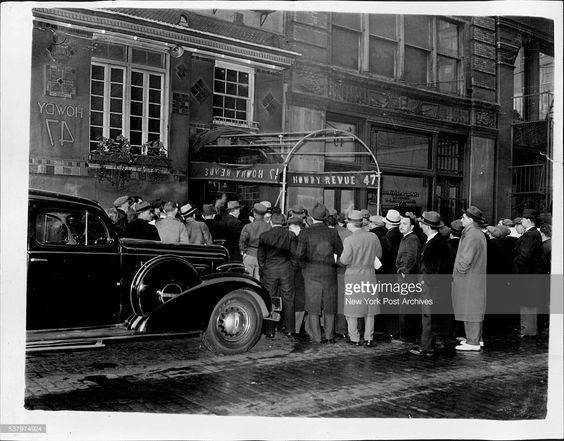 NEW YORK, NOV. 25 -- The Howdy Club [... has] been forced to suspend their cabaret activities until December 5 on morals charges. The suspensions began November 20. Both spots have filed petitions for stays but so far have not been successful. 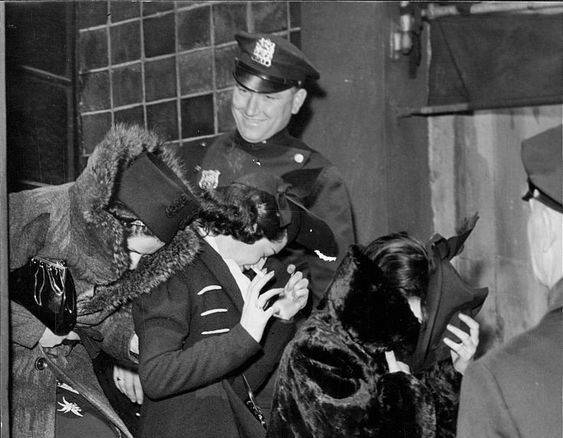 The Forty-Seven West Third Street Corp., Stephen France, president, which operates the Howdy, was found guilty at a hearing on November 15 before Fourth Deputy Commission Cornelius O'Leary of oresenting a show in which a male dancer, Leon La Verdi, gave a performance that "exhibited feminine characteritistics which would appeal to any male homosexual" present. In his petition for a stay, France pointed out that La Verdi had been doing the same act for about 10 years without complaint. The charge was made by two policewomen. La Verdi was interviewed by the police department and was allowed to keep his work permit which the department issues to nitery performers here. 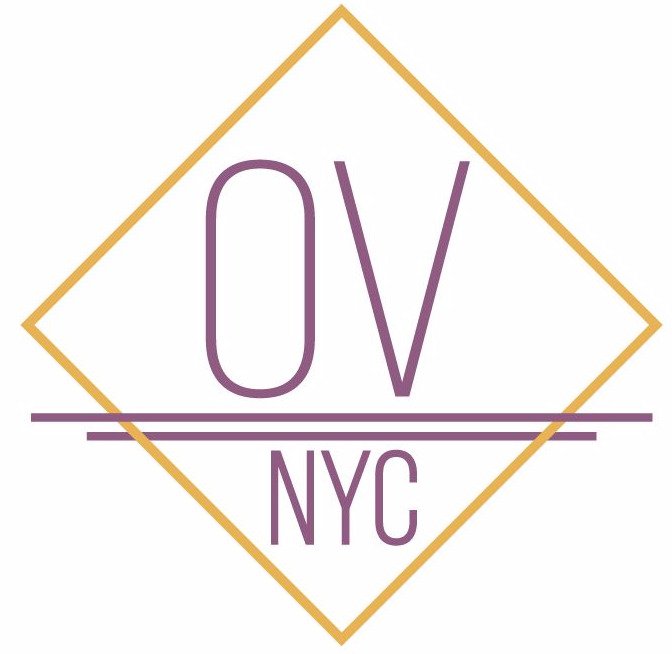 ODDVOICES NYC is reinventing this legendary club, as a series of cabaret performances, offering new and old material in the revue style that the Howdy Club favored - keeping its history as a gender-bending, provocative and non-conforming, female-centric performance space alive. Won't you drop in sometime and join us?